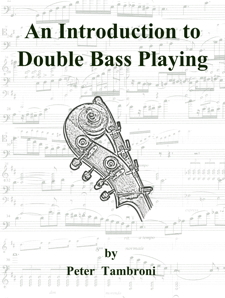 Strings & fingerboard may be cleaned with rubbing alcohol, DO NOT LET ALCOHOL TOUCH THE BASS. IT WILL TAKE THE FINISH OFF. A toothbrush can be used to clean bow hair. Just ‘comb’ the hair with it. Rather than ‘Dampits’ which can drip, use a nasal sprayer to put mist (2 puffs a day is plenty in the winter) into the bass.